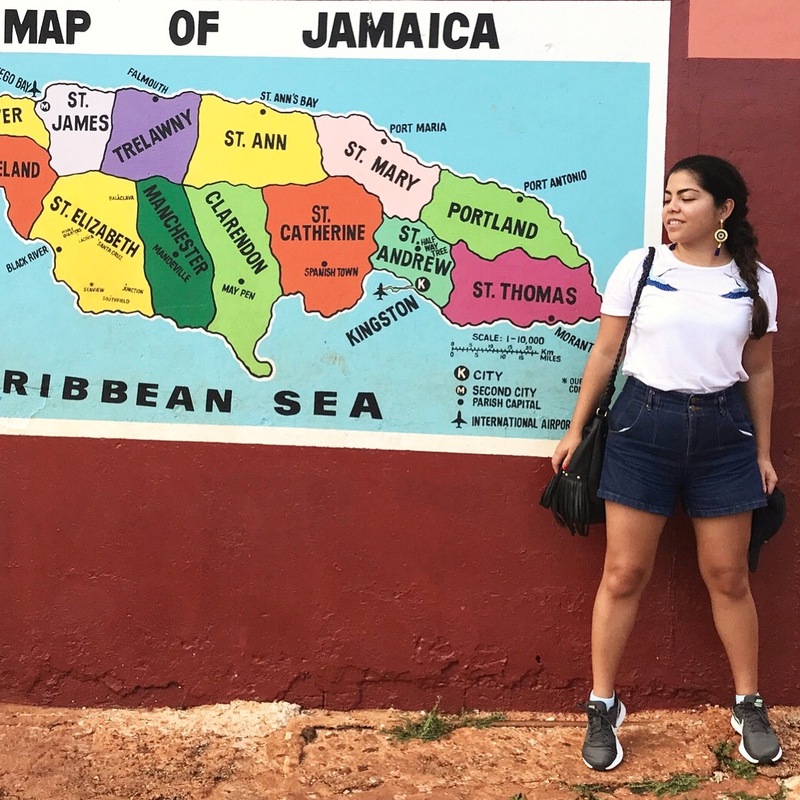 About two months ago I traveled to a remote town in St. Elizabeth, located in southwest Jamaica. I had to take a Friday night flight because I had run out of vacation time at work and my new PTO hadn’t kicked in the system yet (#travelbloggerproblems). I arrived in Montego Bay at around 9 PM and Marlene and Chris Gordon were waiting for me at the airport. It had been about a year since I had last seen them, and they welcomed me with open arms and bright smiles. Marlene Gordon founded the Lynne Mitchell Foundation in memory of her mother. 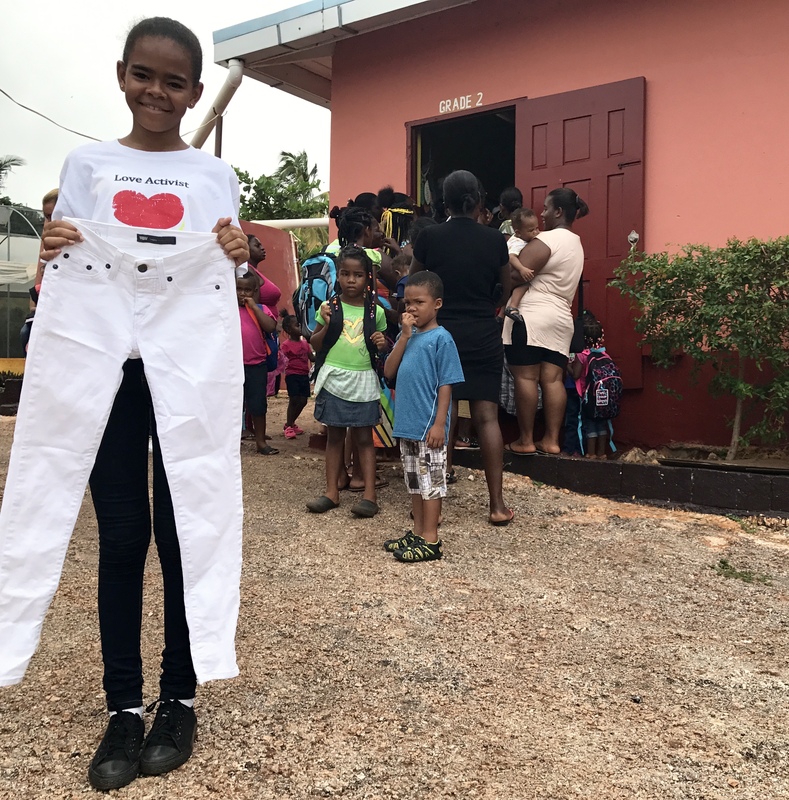 It is an organization committed to providing educational opportunities to underprivileged children at Seaview Primary School; a one-room school house in Southfield, St. Elizabeth. I met Marlene two years ago at the annual gala she organizes to raise funds to support the students at this school. 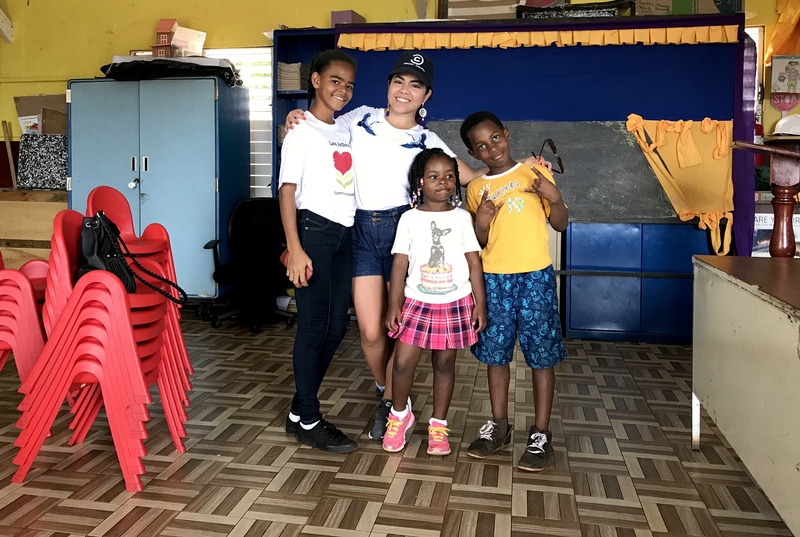 From the moment I learned about her mission, I felt the urge to contribute, to do something to help give these kids a chance at an education and a bright future. 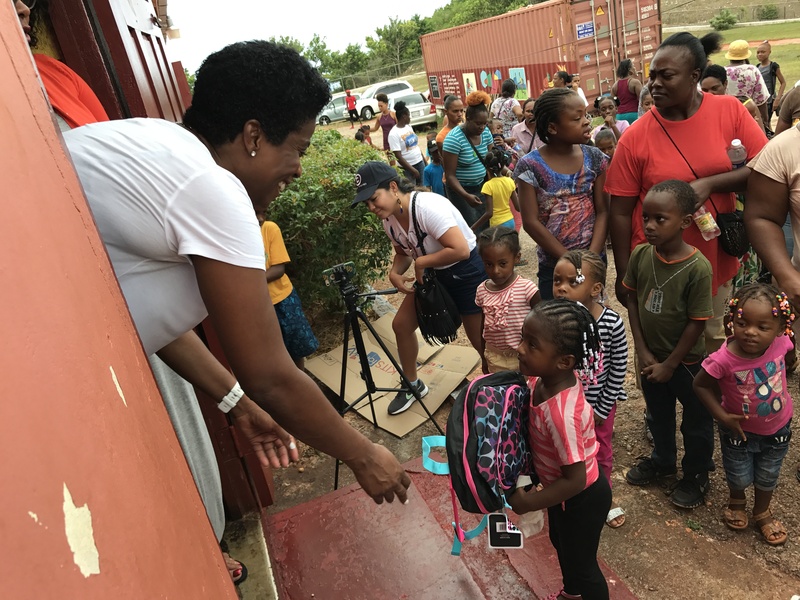 This year I joined Marlene in her trip to distribute backpacks, clothes and school supplies that had been collected in Miami by donors and members of the organization. I promised her I would create a video to tell the story. We left the airport and started a three-hour journey to Southfield. Before leaving Montego Bay, we stopped at a local eatery to grab some jerk chicken and rice and peas to go. Probably not the best choice to have before getting on the extremely bumpy and winding road, but come on…how could I resist not having jerk chicken in Jamaica?! The next morning we started a full day of activity at 10 AM. The school principal gave us a warm welcome, the students sang a few songs and Marlene and Chris gave scholarships to eight students who had just finished primary school. The scholarship covers their high school tuition, uniforms, and most books for five years (grade 7 to 12). 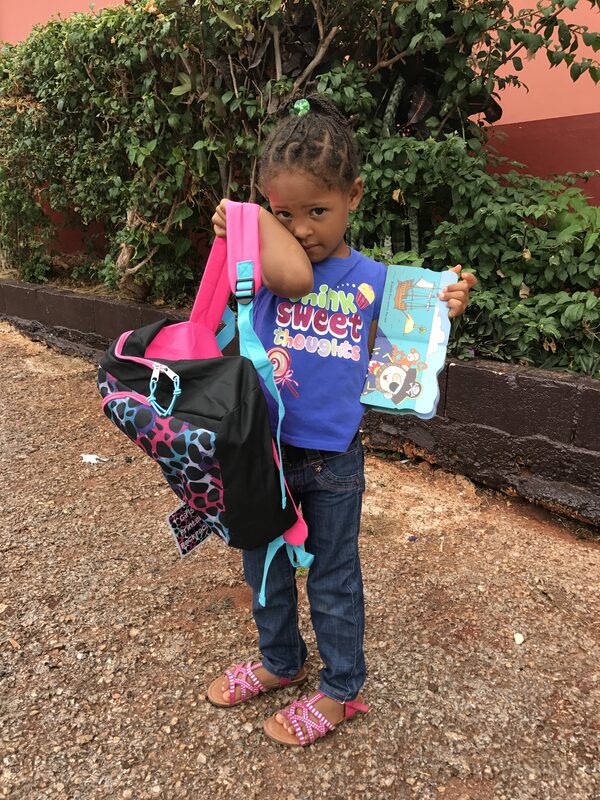 The afternoon consisted of distributing backpacks, school supplies and clothes; I had never seen kids more happy and excited to receive their new supplies to start the school year. I also interviewed many children, parents, teachers, and learned a little bit more about them, their community and the challenges they face to get an education. Marlene giving pre-K students their backpacks for the new school year…and me photobombing! 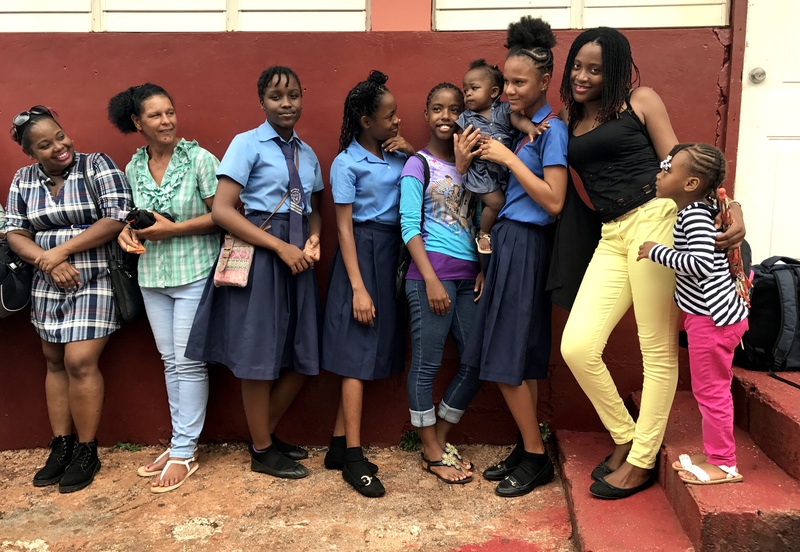 Tiffany, a 14-year old student and scholarship recipient. She is in her first year of high school and taking more than 14 subjects at a time. One of the most beautiful souls I have ever met. 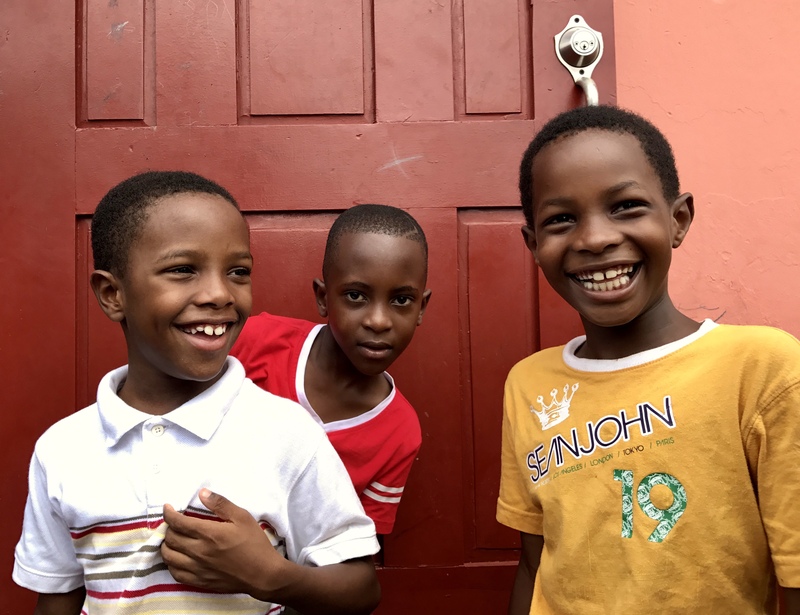 How one trip can change your life… The children I met blew me away with their huge hearts and bright smiles. They have a great spirit despite their living conditions and harsh circumstances. Their gratitude is contagious –it was a reminder to appreciate what I have in my own life. 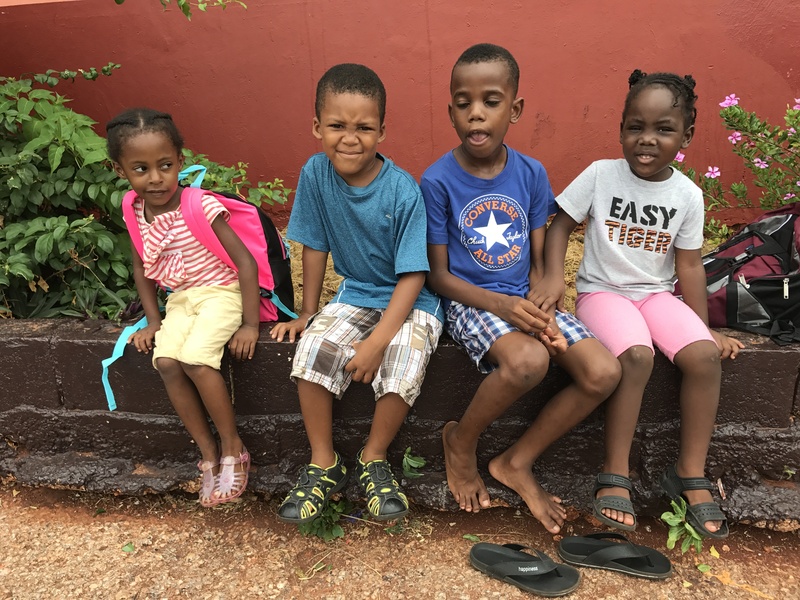 Not only are they thankful for what the Lynne Mitchell Foundation has done for them, but they are also grateful for their families, friends, teachers and school. Inside the school house. We played teacher right after this photo was taken and then we set up the space for the interviews. Check out the video I made, which was shown at this year’s gala. Over $100,000 was raised to support the children and their educational opportunities. If you would like to know more about the school, the foundation, or the children I met, feel free to contact me by email or leave a comment below. If you would like to support the cause, join the club and click here. Pingback: One of my favorite things about traveling - help make a difference today!